Millie passed on 1/11/16! Well done! 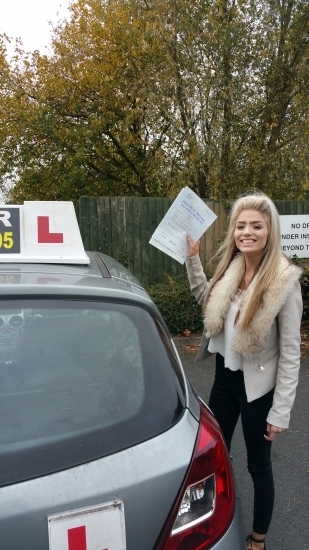 Dom, Owner of IN2GEAR says " A fantastic result for such a hard working, persistent & lovely young lady who really wanted to get passed. So well deserved!"